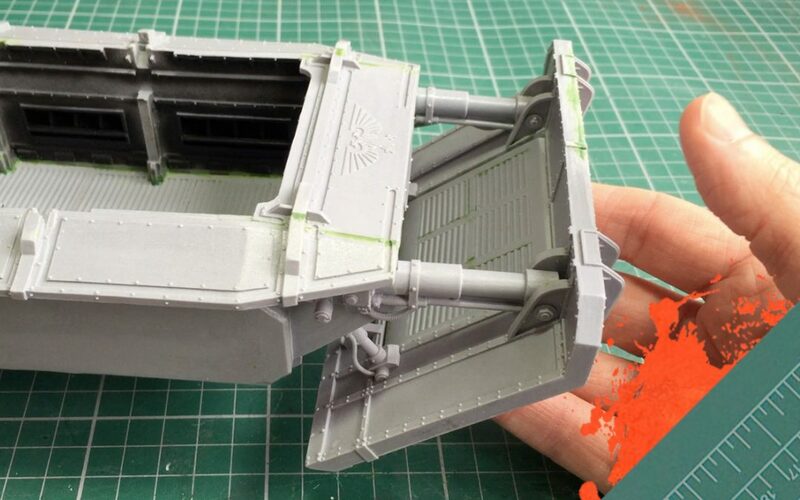 Assembling the assault ram and adding in the hull braces to the Gorgon Transport. 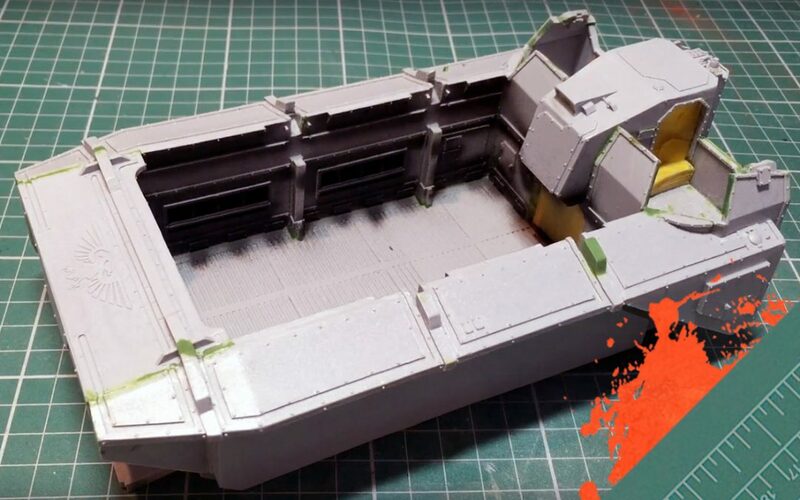 In this video I assemble the main hull for Forgeworld’s Gorgon Transport. 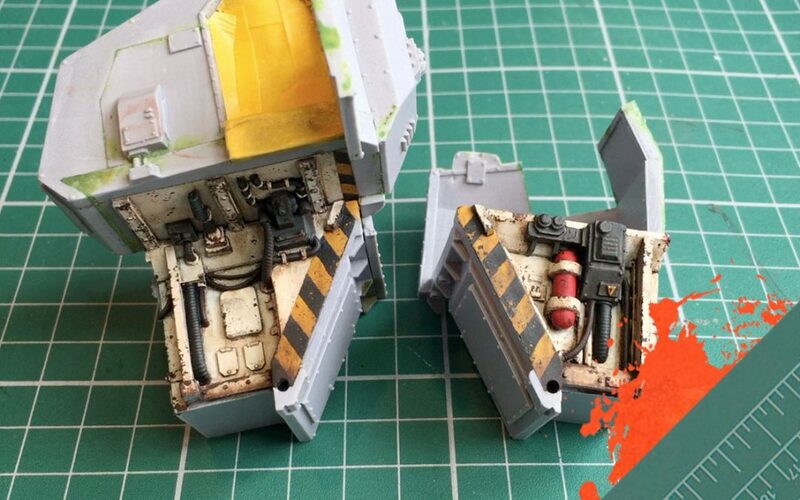 In part 6 I show you how I painted the interior rear corridor for the Gorgon Transport. 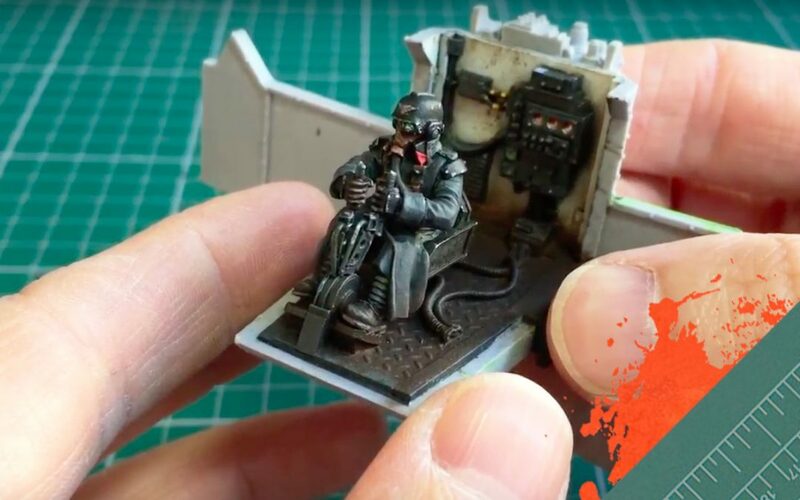 In this video cover possibly colour schemes and how to mask up the Gorgon appropriately for painting the internal corridor. 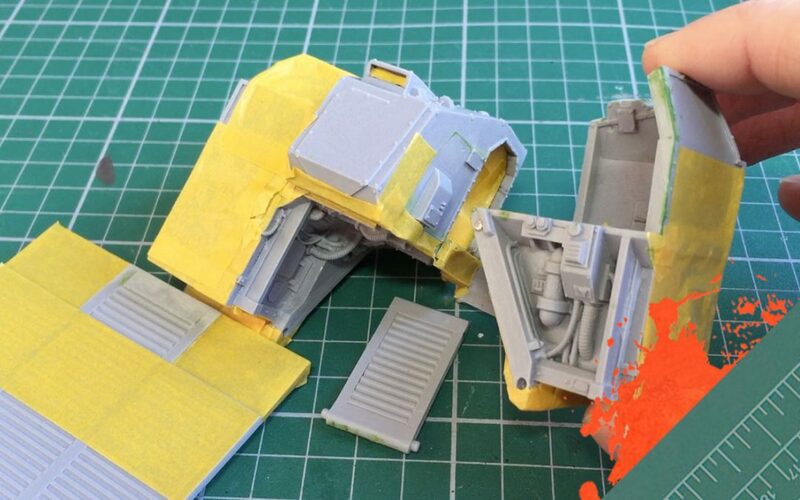 How to add the driver to the driver cab along with sealing the cab to complete this section of the build. 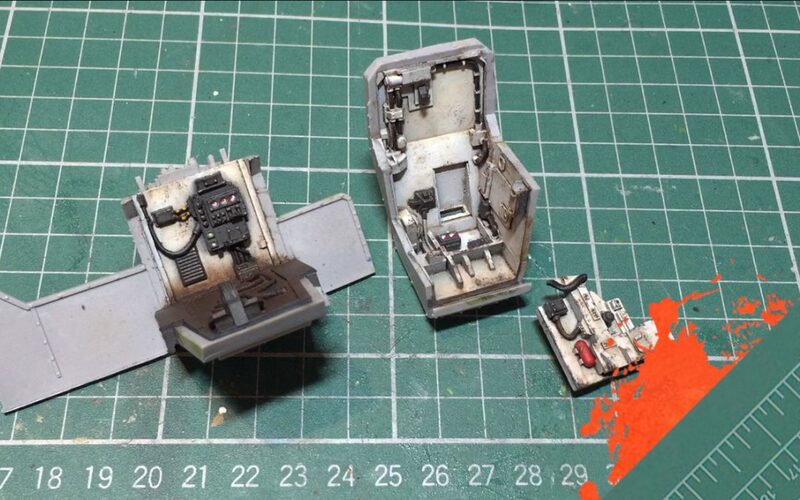 How to paint the interior of the driver cab for Forgeworld’s Gorgon Armoured Transport.